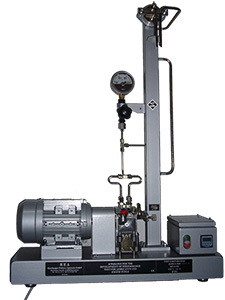 Our company manufactures laboratory equipment for the oil industry according to valid standards. These devices are in use worldwide. Moreover, the HEA manufactures precision parts and precision engineering products.